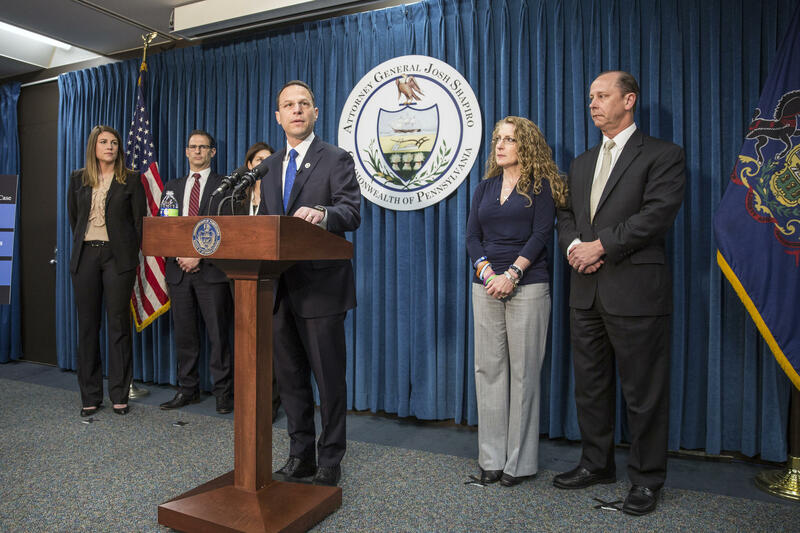 Pennsylvania Attorney General Josh Shapiro's office refiled charges against seven defendants in the 4th preliminary hearing of the case. The judge says he will take his time to review the case before his ruling. Both sides gave closing statements on Wednesday in the fourth preliminary hearing of the Penn State hazing case. All seven defendants face charges that had been dismissed by two districts judges earlier this year. The charges were refiled by the attorney general’s office. Prosecutors allege these former fraternity brothers conspired and committed hazing, resulting in the death of pledge Tim Piazza. In their closing arguments, defense attorneys said their clients had limited interaction with Piazza and had no knowledge of his injuries on bid acceptance night. Senior Deputy Attorney General Brian Zarallo said the defendants engaged in risky behavior and created the environment that caused Piazza’s death. Despite introducing two new witnesses and some texts between Piazza and his girlfriend that weren’t shown before, both sides argued the charges similarly in earlier hearings. Judge Carmine Prestia says he will take the next two days to review the case before making a decision about whether the charges will go to trial. A fourth preliminary hearing is underway in the case of the hazing death of Penn State student Timothy Piazza. A Centre County district judge will hear the prosecution's case and decide whether to send seven defendants to trial with new charges including involuntary manslaughter and reckless endangerment. The first and, so far, only former Penn State fraternity member who pleaded guilty in the hazing death of Timothy Piazza was sentenced on Tuesday. 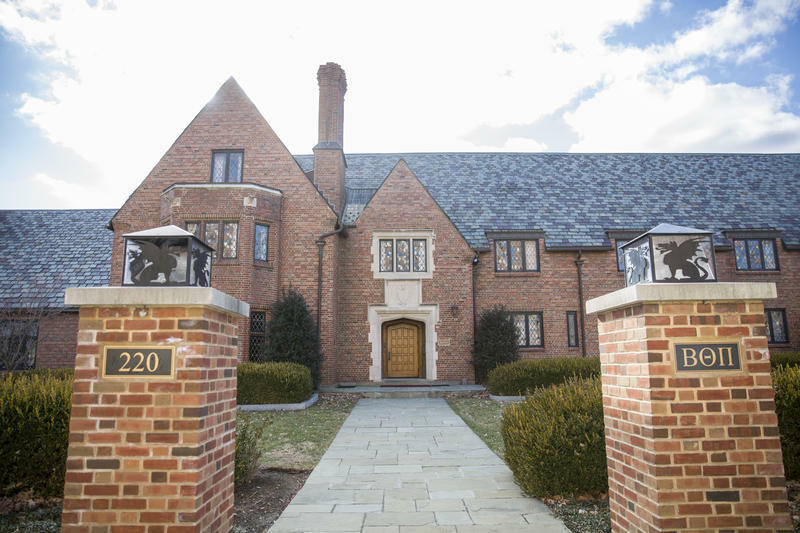 Ryan Burke, the “rush chair” who was in charge of recruitment for Penn State’s Beta Theta Pi fraternity, was sentenced to three months of house arrest, over two years of probation, 100 hours of community service and fines. He pleaded guilty to nine counts of charges in hazing and alcohol violations, including giving vodka to 19-year-old Timothy Piazza, who died after a night of hazing in 2017. BELLEFONTE, Pa. (AP) — A judge has refused to reinstate involuntary manslaughter charges against five former Penn State fraternity members arrested in a pledge's hazing-related death last year. 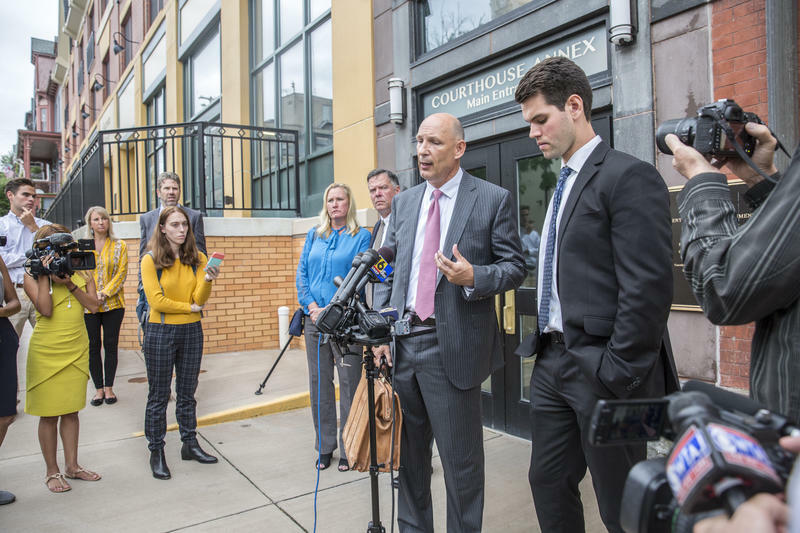 Prosecutors sought to appeal a magistrate's decision to dismiss the most serious charges in the death of 19-year-old sophomore engineering student Tim Piazza of Lebanon, New Jersey. Piazza died of severe head and abdominal injuries after falling several times at the house the night of a bid acceptance ceremony and party.